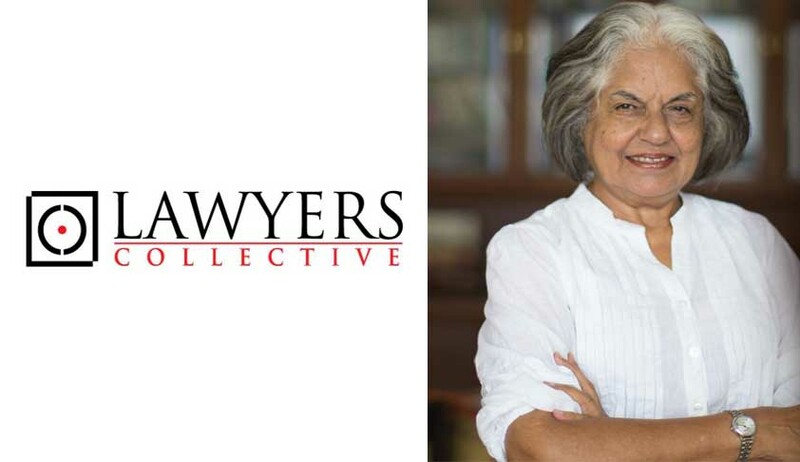 In a major relief to Senior Counsel Indira Jaising’s NGO, The Lawyer’s Collective, the Bombay High Court passed an interim order de-freezing their domestic accounts. The bench was hearing an appeal filed by lawyer’s collective against an order dated November 27, 2016 by the Centre under Section 14 of the Foreign Contribution (Regulation) Act, 2010. By the impugned order, the Centre had cancelled the certificate of registration of the appellants. The Union Government’s direction to the Charity Commissioner to dispose off all assets of the appellant under Section 22 of the FCRA has also been put on hold with this order. Senior Counsel Aspi Chinoy appeared for the appellants in the matter, he argued that it was clearly not a case where the appellants have either ceased to exist or become defunct. Therefore, there was no case made out for exercise of powers under section 22 of the FCRA. This is an interim relief and the freeze order upon the FCRA Accounts of the Lawyer’s Collective shall remain pending and will be decided in due course.